Adam works with clients on a wide range of projects including master planning, public and commercial buildings, extensions to historic buildings and private houses. He is the author of numerous essays as well as books, most notably Classical Architecture: A Complete Handbook (1990), The Globalisation of Modern Architecture (2012) and Classic Columns: 40 years of writing on architecture (2017). 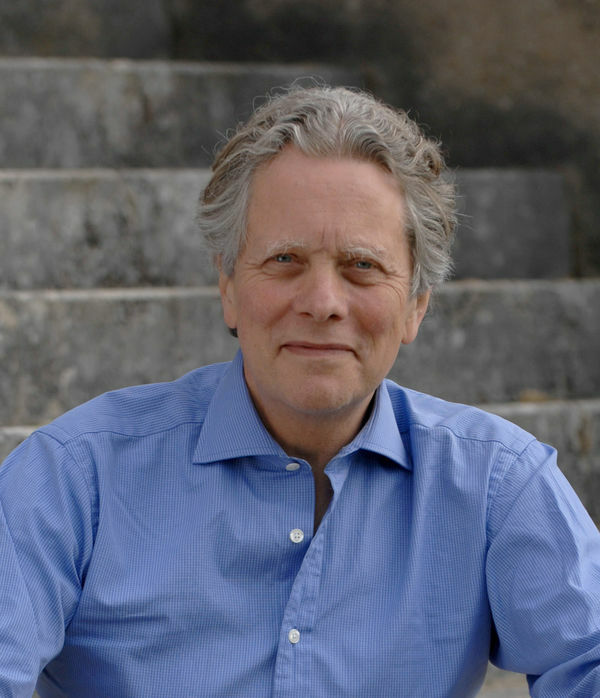 Adam is a Fellow of the Royal Society of Arts, an Academician at the Academy of Urbanism, a Senior Fellow of the Prince’s Foundation for the Built Environment (Heritage) and founder and past-Chair of the College of Chapters at INTBAU (UK). He has been a Royal Institute of British Architects (RIBA) award judge for nine years, was twice elected by membership to the governing RIBA Council, and from 2001 to 2003 became Honorary Secretary, at which time he founded the Traditional Architecture Group.